Yours truly, me, is now on VEVO!! 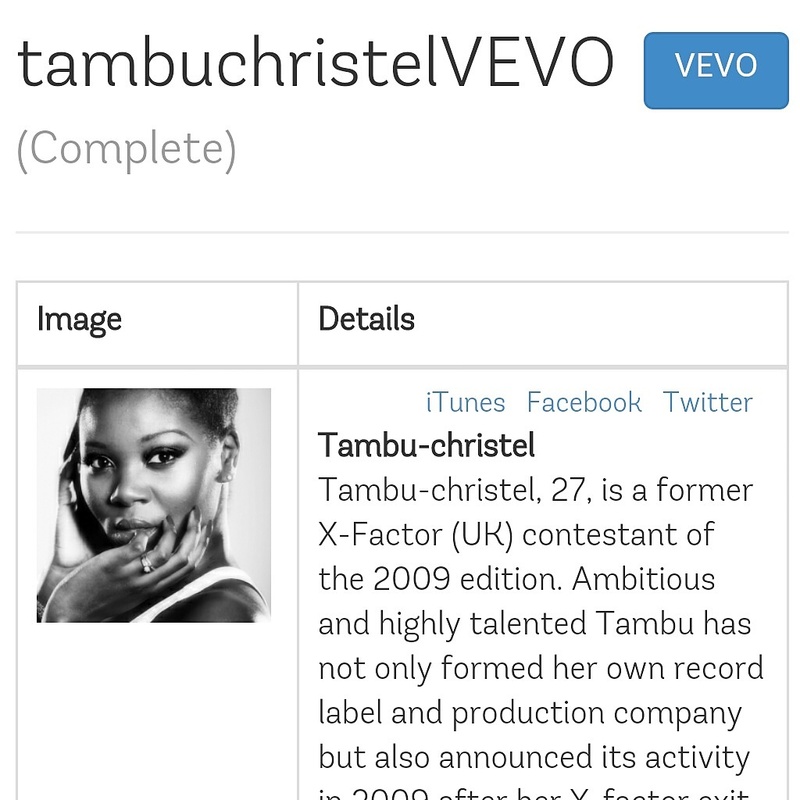 I’m very pleased to tell you that my VEVO channel is now here. The page will be live once my first video is up. Download the VEVO app if you haven’t already and make sure to log in youtube where my music channel will also appear.